If you’re considering building a new home or adding an extension, it’s important to hire a general contractor that will complete the job correctly and safely. 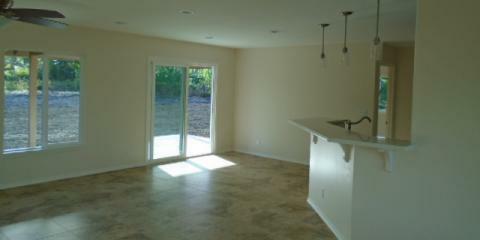 In Hilo, HI, Robert DeCoito of RAD Builders LLC, is a contractor you can trust. 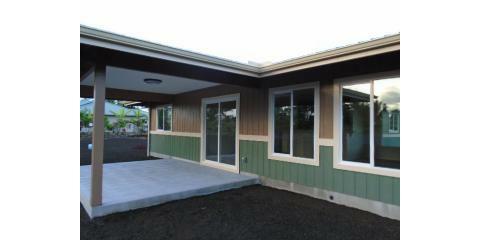 He and his team have provided customers on the Big Island with quality construction services for over 28 years. 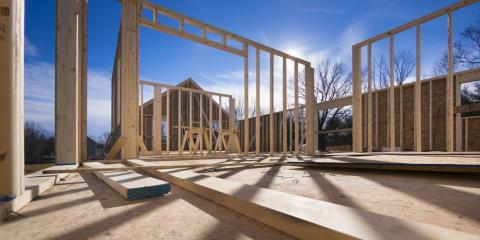 Specializing in new home construction, the company will help you through every step of the home-building process. Beginning with the early planning stages, they’ll meet with you to discuss your ideas, then they’ll create a custom home design tailored to your tastes and needs. Their mission is to provide you with the home of your dreams. 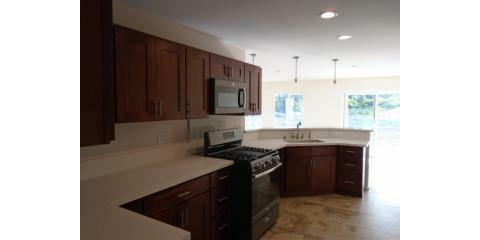 If you love your current home and are interested in remodeling or add-on options, their team is ready to help. From kitchen remodels to building a new carport or storage building, these general contractors have the skill and expertise to actualize your vision cost-effectively and with products ideal for Hawaiian conditions. For less extensive, but equally important, home improvement projects, you can count on this company. They’re experienced in repairing and replacing walkways and driveways, roof and siding, as well as window and door installation. The family owned and operated business is committed to their clients' vision and help to make it a reality. When you’re ready to build your forever home or repair or renovate your current house, these general contractors (License No. BC-29377) guarantee honesty, quality, and reliable service. Call them at (808) 640-4016 or contact them online to discuss your ideas for your home.